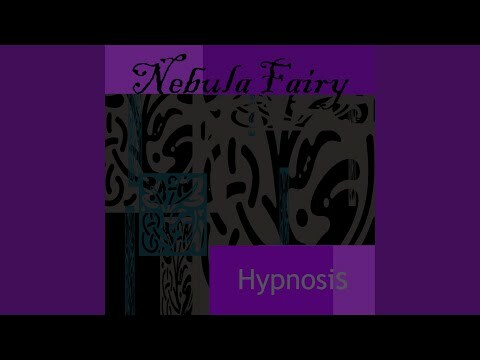 Provided to YouTube by DistroKid Hypnosis · Nebula Fairy Hypnosis ℗ Nebula Fairy Released on: 2019-04-02 Auto-generated by YouTube. 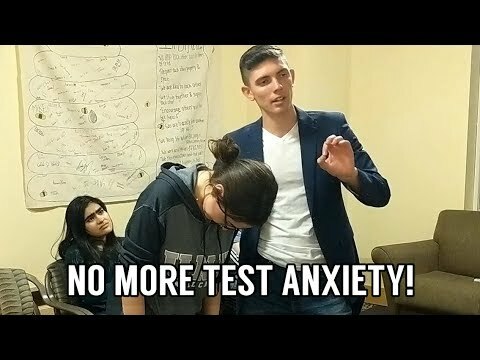 How can we get the most out of our years? 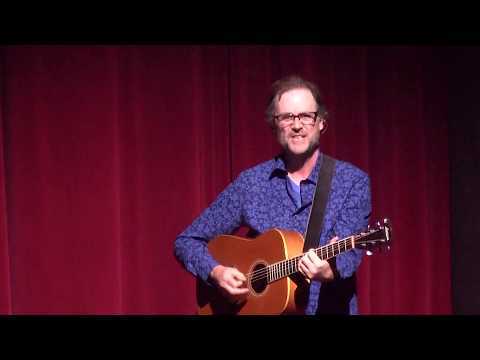 Jerry uses stories and song to share how he believes we can all live life intentionally and beyond the mind’s control.